The Department of Geography, School of Social Sciences, University of the Aegean is happy to announce the organisation of ‘Summer School in Cultural Management and Local Development’ which will take place in July 15-27, 2014, at Oursoulines School, Chora Naxos, Greece. 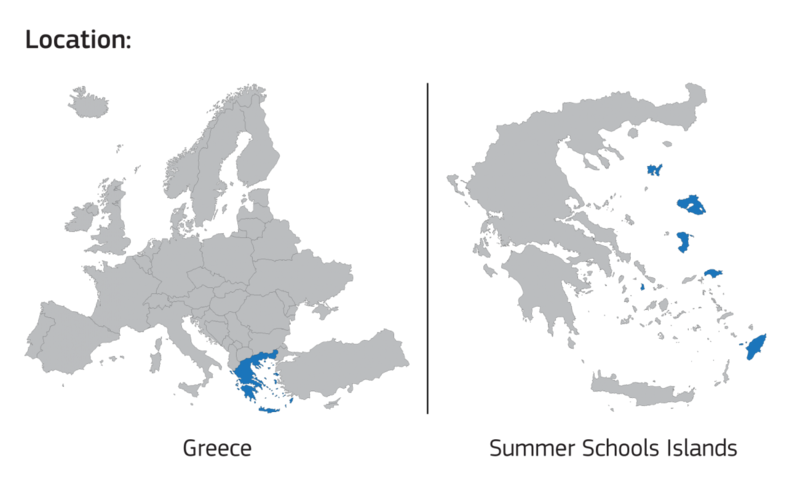 During the last 10 years the Naxos Summer School has successfully taken place in Paros (2003-2011) and Naxos (2011-2013) islands focusing on the topics of Economic Geography, Regional science and Spatial Economics, which are considered to be among the most important and influential topics of today’s scientific theory and research. The Naxos 2014 Summer School will take place between July, 15-27, 2014 in Chora, Naxos, Greece. The seminars of the School will be accommodated in the famous Oursoulines French School, known as ‘The School of Nikos Kazantzakis’, http://www.e-naxos.eu/index.php?option=com_content&task=view&id=419&Itemid=280), which has been kindly provided by the Municipality of Naxos and Small Cyclades and the Agency of Culture, Sports, Environment, Education and Solidarity of Naxos (ΝΟ.Π.Π.Α.Π.Π.Π.Α). The Naxos 2014 Summer School will include both theoretical classes and field exercises during morning and afternoon classes.